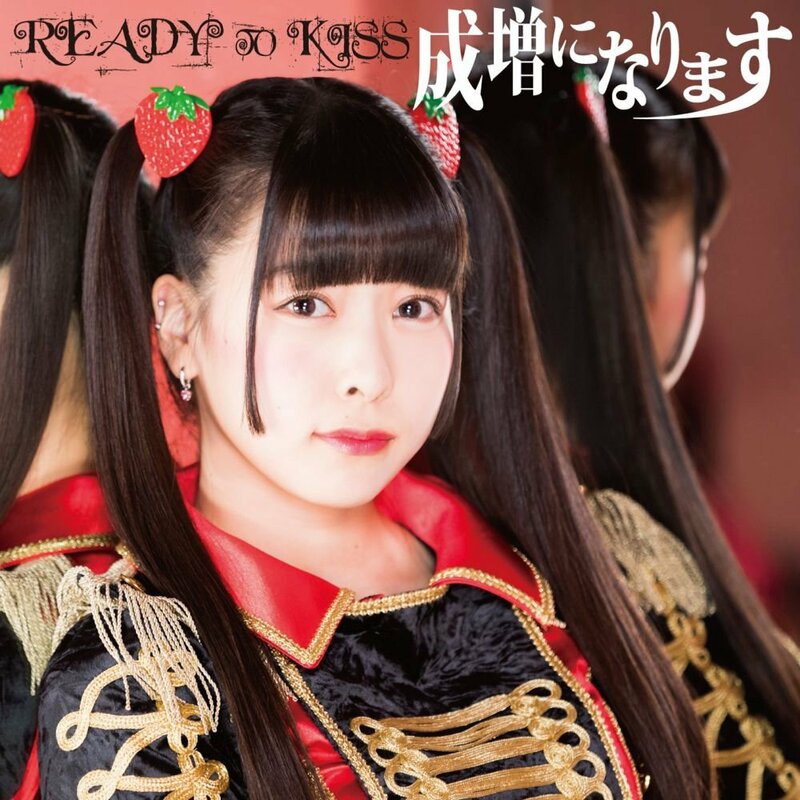 A fourth single from READY TO KISS precipitates a new promotional video for the song “Narimasu ni Narimasu”. The idol pop of the song puts the girls in some flashy looking military inspired outfits that bear the member colors prominently. The flash works, as the movements of the dance shots catch my eye in a good way. 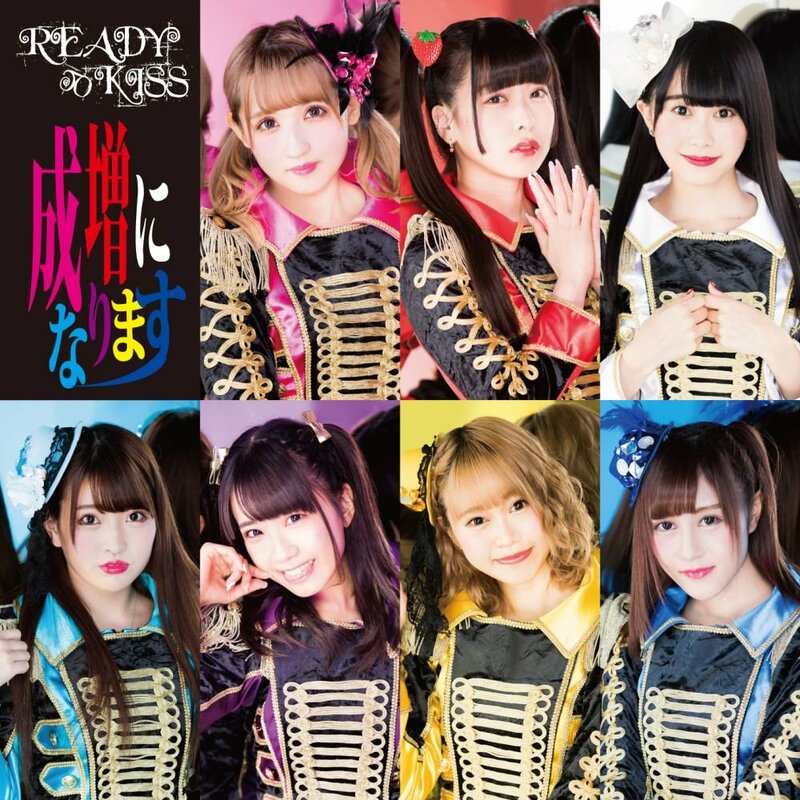 I hate to put it in these terms, but if someone out there was making the jump from 2D idols to 3D idols I suspect READY TO KISS’s “Narimasu ni Narimasu” would meet their expectations well. The drama shots of the promotional video finds the girls on their own paths: work, school, traveling musician, etc. A chance occurrence involving a misplaced notebook brings the girls together and leads to some musical inspiration. 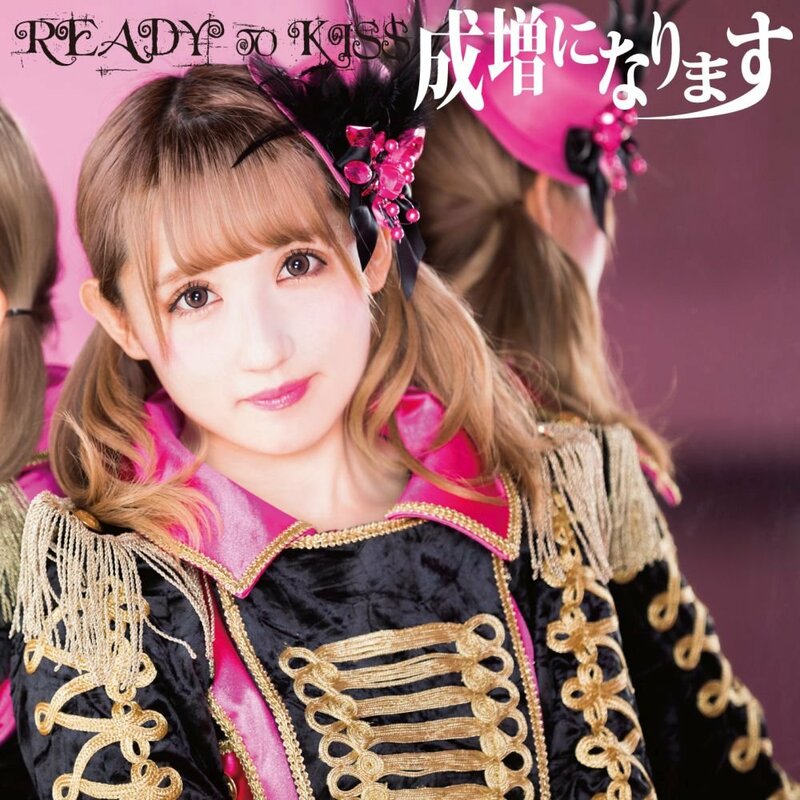 You can pick up your own copy of “Narimasu ni Narimasu” on February 13, 2018.